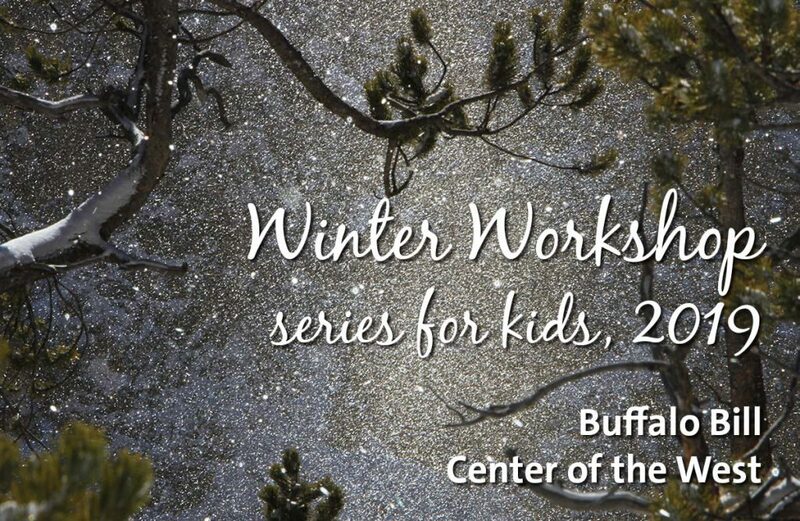 Let your creativity run wild this winter with the Buffalo Bill Center of the West Art Workshops. Professional artists from around the region join the Center’s education department to help expand the creative reaches of students K–5. Advanced registration is required for each of these workshops and can be done online at tickets.centerofthewest.org. The Center’s educational workshops are made possible through a generous grant from the R. Harold Burton Foundation. For more information on educational programming, contact Emily Buckles at [email protected] or 307-578-4110. Since 1917, the award-winning Buffalo Bill Center of the West in Cody, Wyoming, has devoted itself to sharing the story of the authentic American West. The Center is an affiliate of the Smithsonian Institution. For more information, visit centerofthewest.org or the Center’s Facebook page. Contact: Emily Buckles at [email protected] or 307-578-4110.